Posted by admin on Apr 20th, 2015 and filed under Cultura, News. You can follow any responses to this entry through the RSS 2.0. Both comments and pings are currently closed. 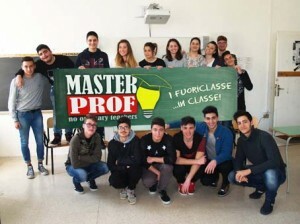 Studenti a caccia di super-docenti italiani, li metteranno in luce con “MasterProf”.